Reaper is a name you’ll want to get familiar with for 2019 if you aren’t already. Although it looks like he recently started a few months ago, he’s been on a tear with remixes of Bassnectar, Pendulum, Kill The Noise and Feed Me, and Skrillex, 12th Planet, and Kill The Noise. 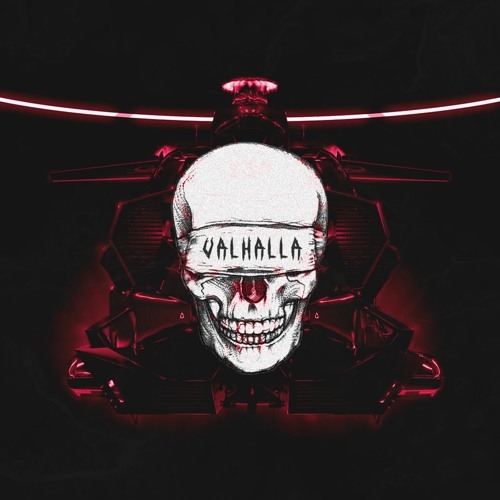 Next up for the unknown producer is a drum and bass flip of RL Grime’s “Valhalla” featuring Djemba Djemba. Be sure to download the remix for free below and keep an eye on Reaper in 2019!